Hot water heating and more. 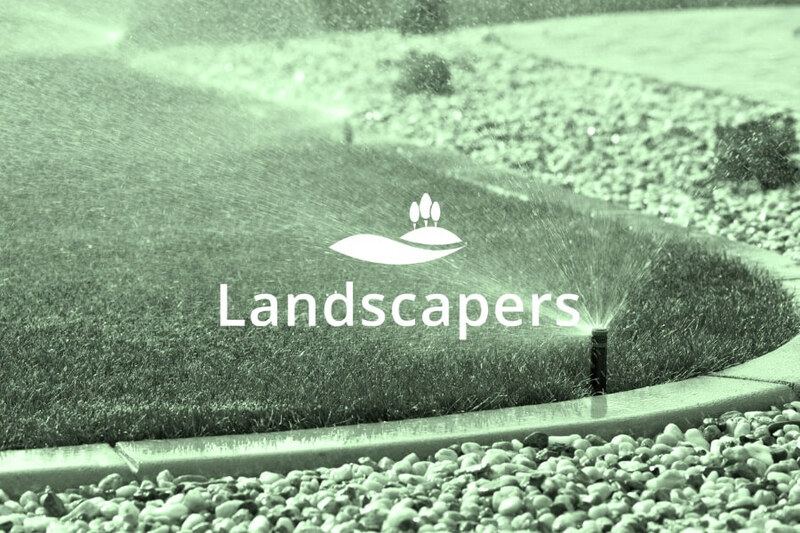 Cloudmaster® empowers landscapers to set up automated control of client irrigation and lighting systems. Our Weather Watcher Misting System creates the perfect environment for propagating cuttings in a nursery. 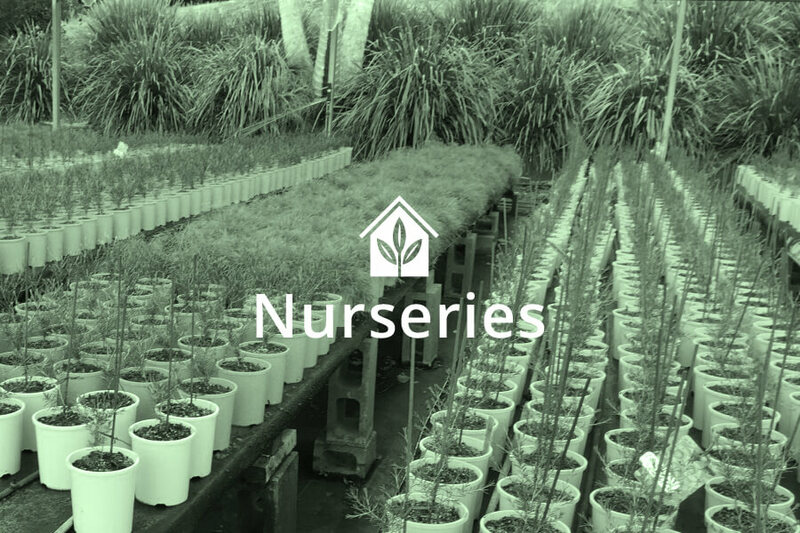 Our clients include many councils, landscapers, nurseries and golf courses. 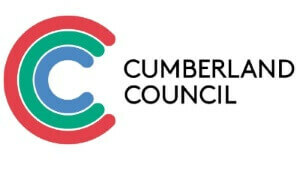 Cloudmaster® is operating at over 80 sites at Cumberland Council servicing both irrigation and floodlight needs for the community. Databases from both former council areas were easily combined by Brett and a smooth transition was provided. Programming irrigation and lighting schedules with ease and the PIN system in Cloudmaster® gives the park user easy control. We find the Cloudmaster® system simple, effective and easy to use for both staff members and our sporting clubs in utilising irrigation and lighting on over 50+ sporting facilities we have in Ku-ring-gai. The report function of the system is easy to extract and used to distribute our fees and charges each year. We are provided with quick and adequate support from Jeffery Electronics if ever we are encountering problems. Highly recommended. 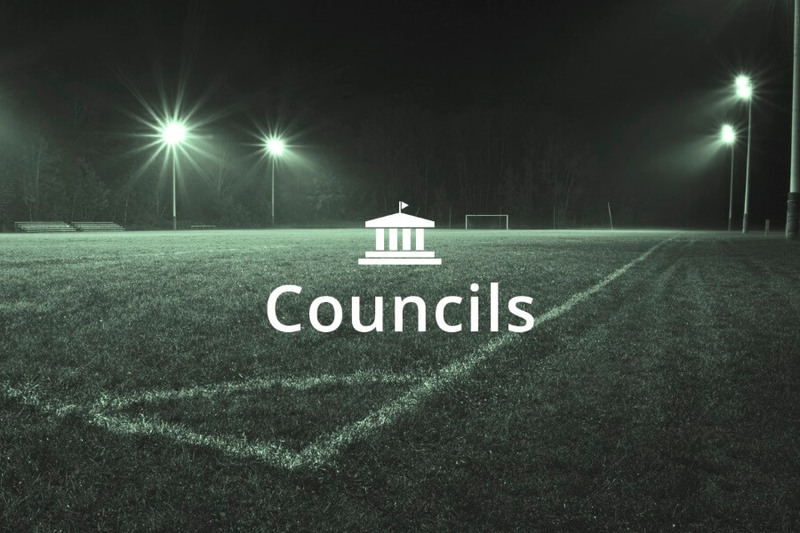 The Cloudmaster® System has given our clubs greater control over the sports floodlighting, which has reduced the amount of time the lights are on. The result, reduced power consumption, and increased longevity of the globes. Jeffery Electronics was founded by my father. 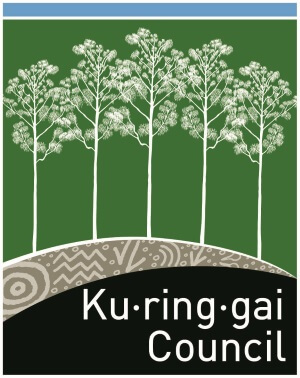 We are an 100% Australian company. We pride ourselves in our innovation, quality and personal touch. Call me now to find out how I can help you.